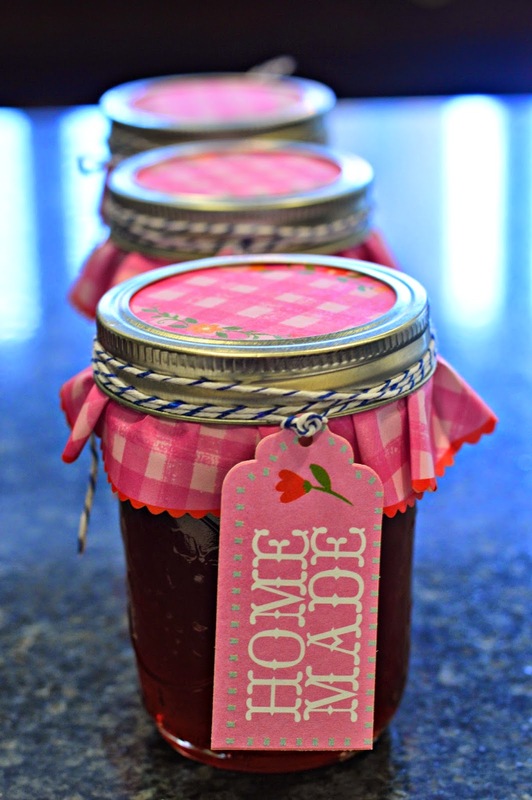 Chicago Food Swap: Announcing the April 2015 Swap with Special Guest Mrs. Wheelbarrow! Announcing the April 2015 Swap with Special Guest Mrs. Wheelbarrow! 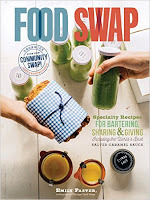 I am extremely excited to announce that we will have a special guest for the April 19 swap: Cathy Barrow of the award-winning food blog Mrs. Wheelbarrow’s Kitchen. Prior to the swap, from 11 am to 1 pm, Cathy will be teaching a class at the Fearless Food Kitchen on how to cure your own bacon in just seven days. The class is $25 and you can register for it through the Peterson Garden Project website. Following the class, Cathy will be signing copies of her stunning new cookbook, Mrs. Wheelbarrow’s Practical Pantry, and she will stick around for the first part of the swap itself to sign more books and meet the swappers. I am more than a little star-struck at the thought of meeting Cathy, who is a food blogging rock star, and I know that this is going to be a Chicago Food Swap event to remember. Registration for the April 19 swap is now open, so sign up today and take advantage of this unique opportunity to meet one of the food world’s home food preservation experts. That's good news for me. Thanks.